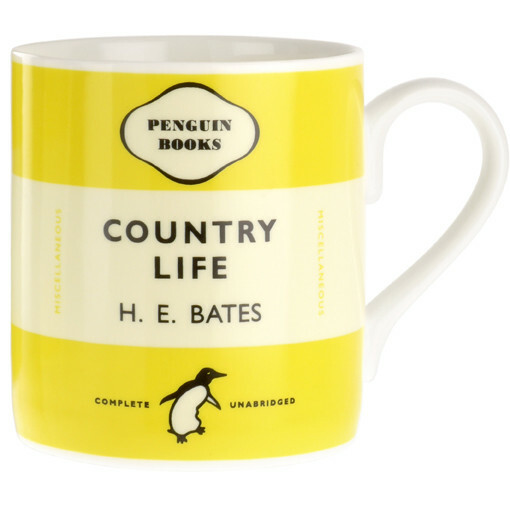 This book is a collection of Bates’ writings for the Spectator and is featured as part of the Penguin Mug collection which comes in a variety of colours and genres. – Comes in a matching gift box. 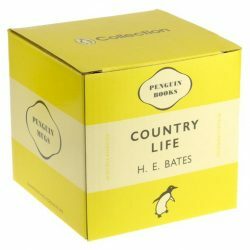 Each Bookbag features two titles from the classic Penguin paperback range. The Bookbags are handstitched in England….. 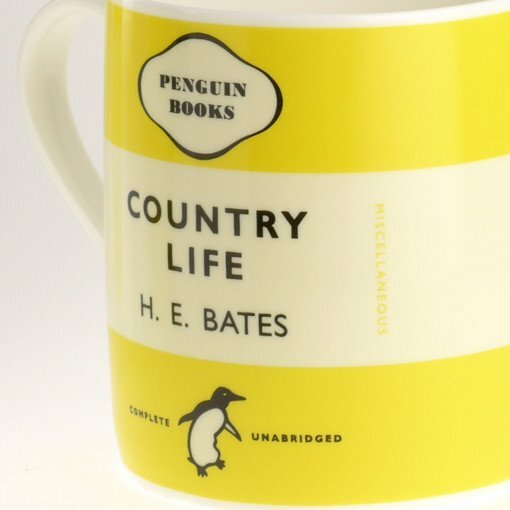 Enjoy your morning coffee in Galison’s colorful ceramic mug featuring the Campbell Soup Can imagery made famous by Andy Warhol.